Consumers in Europe may be getting a head start on their holiday shopping. Many people have been flooding retail sites on their mobile devices in order to get some of their holiday shopping done early. While retailers have not yet begun to provide the special offers that have become common for the holidays, many of these companies are offering some special discounts to those that participate in mobile commerce. A new report from Adobe predicts that mobile commerce will have a major impact on this year’s holiday season. According to the Adobe Digital Index 2013 Online Shopping Forecast, approximately 12.4% of all online sales in eleven European countries are expected to come from smartphones and tablets. This is a 68% increase over what had been reported in the previous year. Smartphones are expected to be the platform through which the majority of mobile sales are made, with tablets following closely behind. 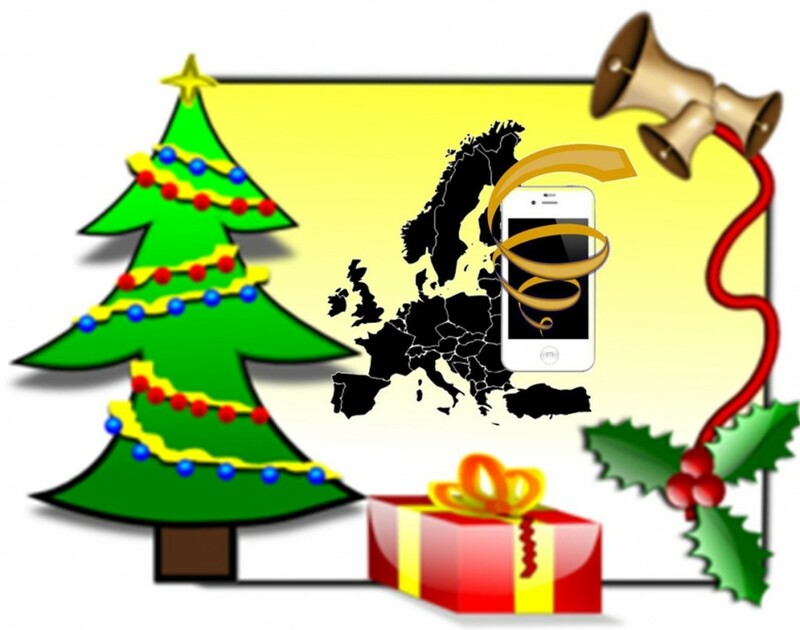 The report suggests that December 9, 2013, will be the highest grossing online shopping day, with the following week being the highest grossing week for retailers in Europe. Mobile commerce is cited as one of the caused behind this growth in online sales and online retail traffic. Consumers have become enthralled with the concept of mobile commerce because of the convenience that it represents. 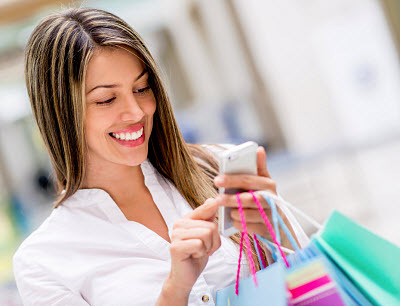 Mobile shopping allows consumers to avoid visiting physical stores, thereby avoiding crowds and expediting the shopping experience. Mobile commerce has proven so convenient that many consumers are opting to get their shopping done before the holidays even begin. These people are willing to forgo the special deals being offered by retailers during the holiday season in order to get their shopping done ahead of time. Mobile commerce is expected to have a prominent impact on the retail industries in Austria, France, Germany, Denmark, and the United Kingdom, as well as other countries. The 2012 holiday season showcased the power that mobile commerce has over consumers, and retailers have spent much of 2013 preparing their mobile platforms in order to take advantage of the continued growth of mobile commerce among consumers.